Firstly, Thompson Racing Fabrication (www.thompsonracingfabrication.com/) will be doing our cage and other fabrication. We have helped them with a couple of their project cars in the past and almost always use them for any fabrication needs we have such as the custom radiator and exhaust for our Subaru Rally Wagon and the custom harness bar and skid plates they made for our Porsche 911 RX. Then we have BRAID wheels USA (www.braidusa.com) who are going to provide a set of wheels for the car once we settle on a design. We are currently contemplating their Serie 6 three piece design but with hidden spokes as it looks very reminiscent of the Speedlines the factory used to run in tarmac trim. Probably will be 16x9 with 245/45-16 tires. Lastly (for now) Cherry Classic Cars (http://www.cherryclassiccars.com) will be helping us restore and paint the shell and body panels. 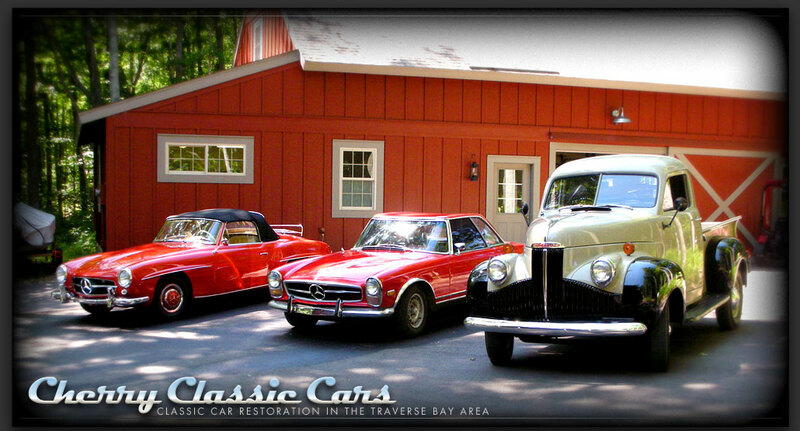 These guys do fantastic work and are TRF's primary source for bodywork and paint so we will be in good hands.